Teeth Whitening - My Plantation Dentist - Heidi Finkelstein D.M.D. At My Plantation Dentist, we offer GLO teeth whitening, which is a light and heat based whitening system with accelerated and lasting results and reduced sensitivity. Over the years, your teeth will naturally stain or yellow due to dark colored drinks, foods, or overall lack of proper hygiene. Although this will not generally cause any health issues, it can become very uncomfortable for people and affect their confidence in smiling and showing their teeth. 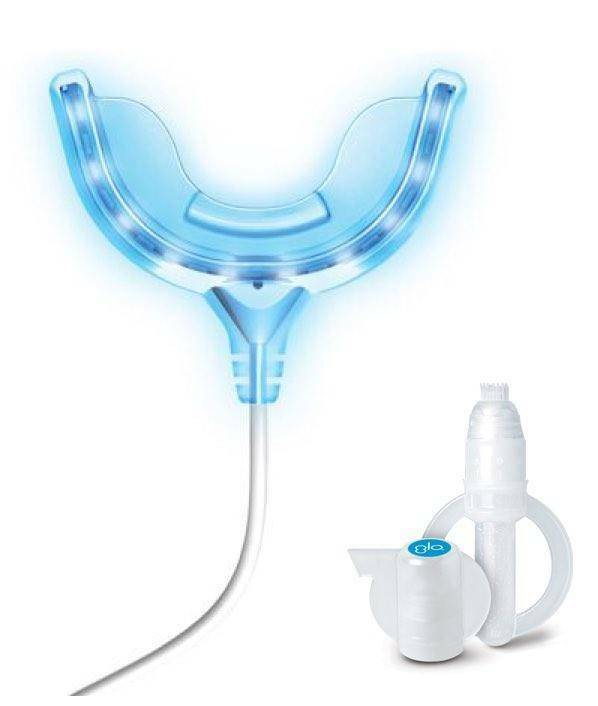 At My Plantation Dentist, we are proud partners of the most dentist-recommended teeth whitening systems in the industry, GLO (Guided Light Optic), which allows patients to whiten their teeth while on-the-go, and with minimal supervision by the dentist. 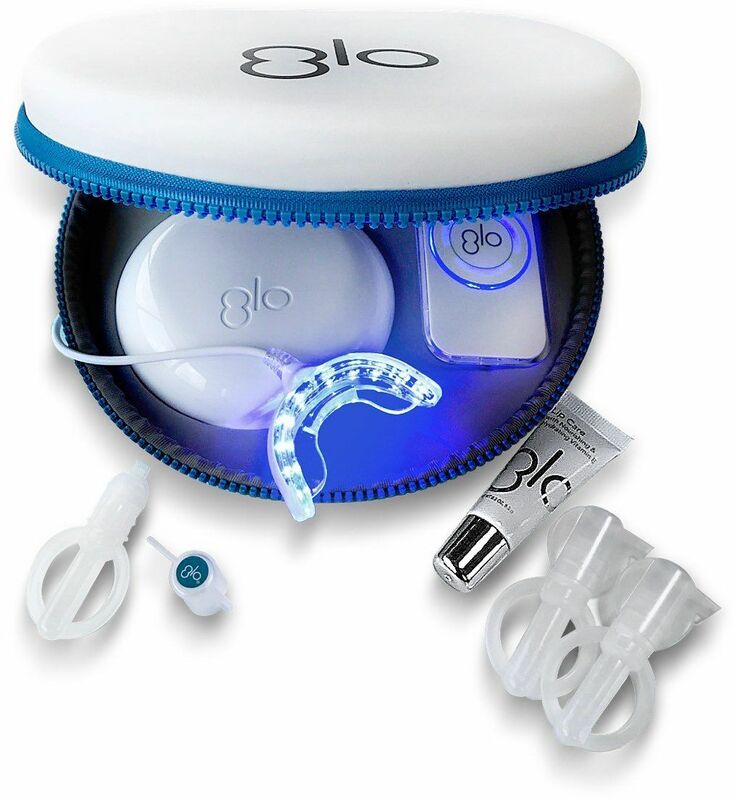 GLO uses light and heat through a portable mouthpiece, which combined with a special whitening gel, will tremendously speed up the whitening process as opposed to other alternatives. The results are faster, more efficient and longer lasting, which reduces sensitivity on the teeth. Accelerated whitening that lasts, without the sensitivity. Hands-free and only 8 minutes per application! Expect faster results without the sensitivity! Is the mouthpiece latex free? Yes, the GLO mouthpiece is latex-free. Will the light affect the skin? 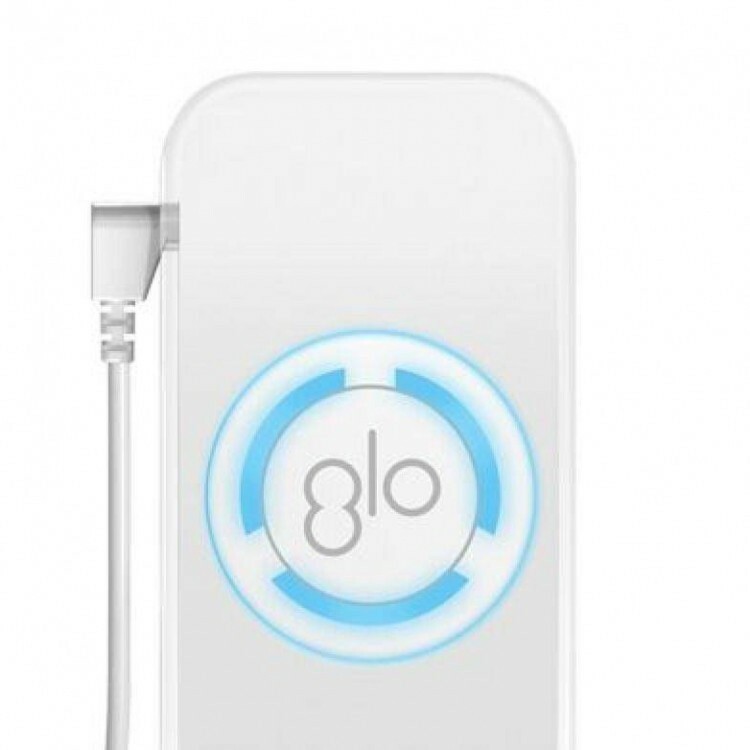 No, the GLO system does not use UV light. 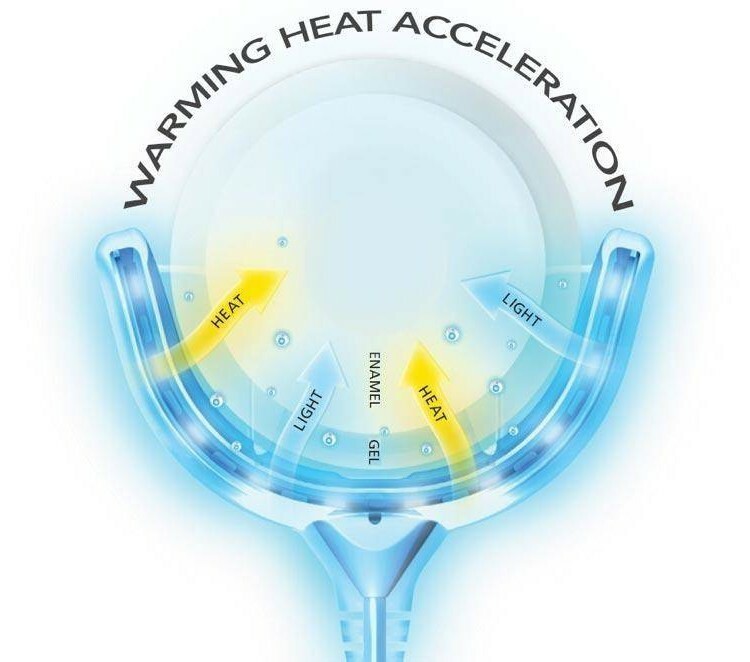 The mouthpiece should not get hotter than 123.8℉. How can I clean my GLO system? The best way to clean the GLO system is rinsing with water. While it can be rinsed under running water, you should avoid it getting wet otherwise.